You've probably seen the construction at Disney's Polynesian Village Resort. 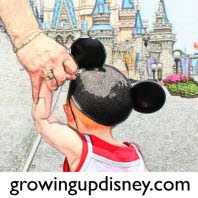 Disney Vacation Club is growing again! Going on general sale on February 9th (sales to DVC members began January 12th) and scheduled to open on April 1, 2015, Disney's Polynesian Village and Bungalows are the newest member of the Disney Vacation Club. Phase one will include 20 over-the-water 2 bedroom bungalows that sleep 8 and 360 Deluxe Studio Villas that will sleep 5. 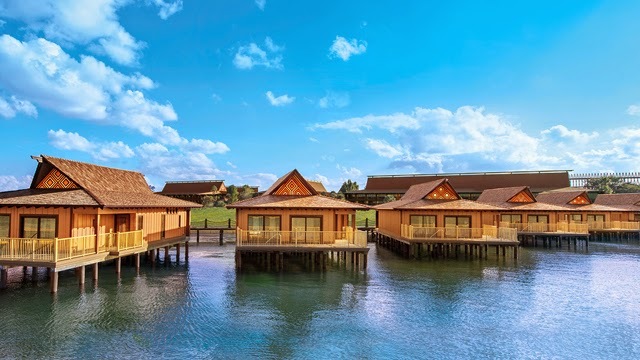 Disney's Polynesian Village and Bungalows have several FIRSTS for DVC and Disney Resorts. These are the first over-the-water accommodations, the first accommodations to have a plunge pool for each bungalow, and the first connecting Deluxe Studios. Note: We are Disney Vacation Club Members and are not employees of or otherwise associated with Disney or DVC sales. If you do have questions about Disney Vacation Club please leave a comment and we will be glad to share our experience as DVC Members. Did you know that the name of Disney's Polynesian Resort has changed to Disney's Polynesian Village Resort?